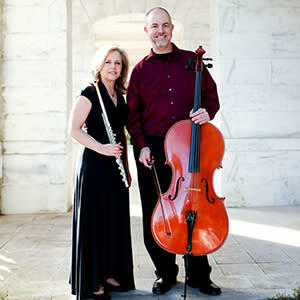 Join the flute-cello duo Terra Voce for a refreshing afternoon concert of chamber music treats. 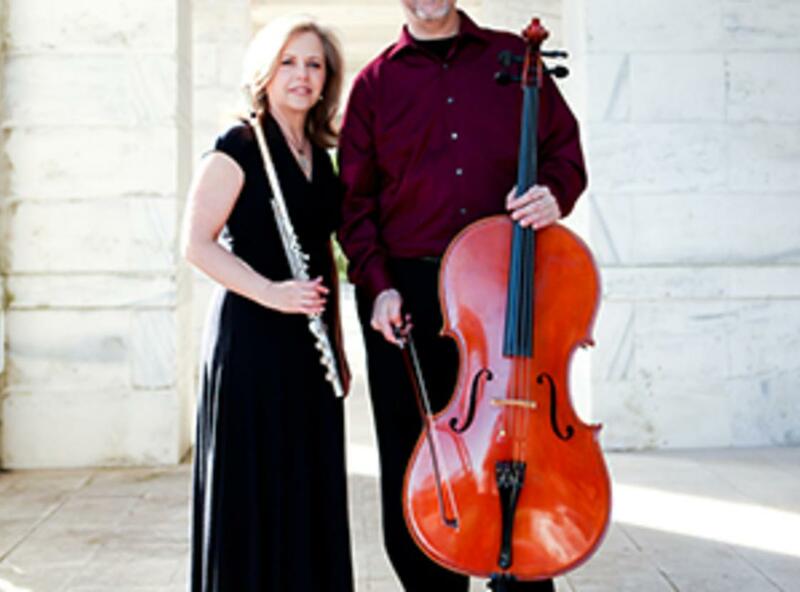 Comprised of flutist Elizabeth Brightbill and cellist Andrew Gabbert, Terra Voce is known for its eclectic and genre-expanding programs that mix classical, traditional folk, and even tango music to showcase the delightful chemistry between the flute and cello. Terra Voce has appeared on the Millennium Stage at the Kennedy Center, in the Christ Chapel Chamber Series at New York City's Riverside Church, and as finalists in the National Flute Association's Chamber Music Competition. Passionate chamber musician and internationally celebrated pianist Maria Yefimova will collaborate with Terra Voce in this engaging program. Yefimova is the founding member of the highly praised Atlantic Chamber Ensemble, and she has dazzled critics around the globe with her energetic and imaginative performances.